Do you know about the Euskadi Foundation? It’s not a cycling team, and it’s much more than a sports initiative. The Euskadi Foundation is a sociocultural organization founded in 1993, thanks to a passionate group of people who love cycling. Its objective is to promote, publicize and develop the sport of Basque cycling and the resulting lifestyle throughout the Basque territory. The organization owes its activity to the voluntary contribution of more than 1,500 members. 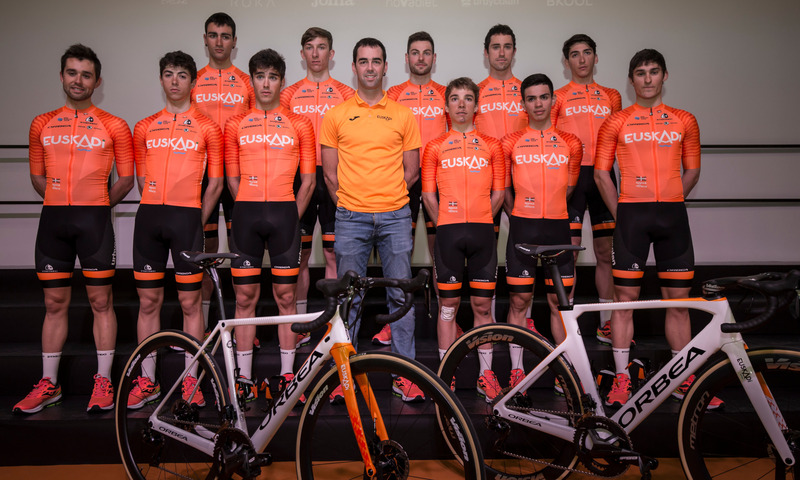 It also operates under a close cooperation with brands such as Orbea, Etxeondo and, more recently, Laboral Kutxa — partners who share the mission and values of the Euskadi Foundation. What’s the driving force behind an organization with more than 25 years? 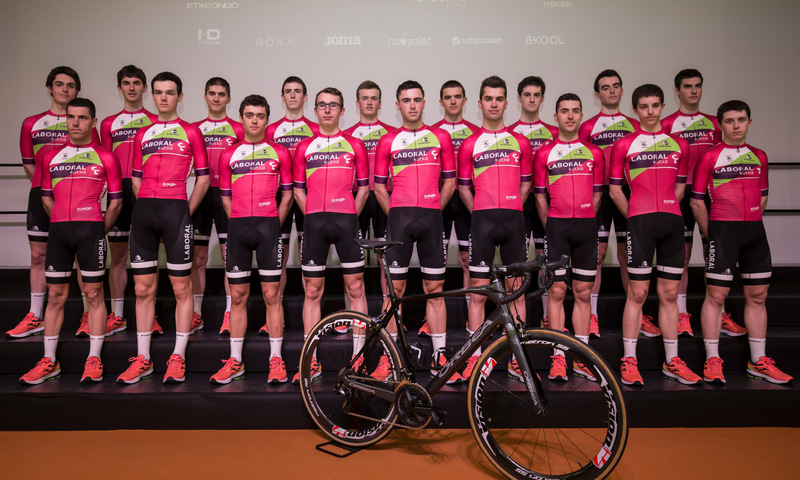 A need for supporting Basque cycling, along with encouraging everyone who wants to ride a bike. The foundation provides cyclists with a structure, a source of support and the best materials to get involved in this sport. You’ve likely heard about the foundation’s professional team. 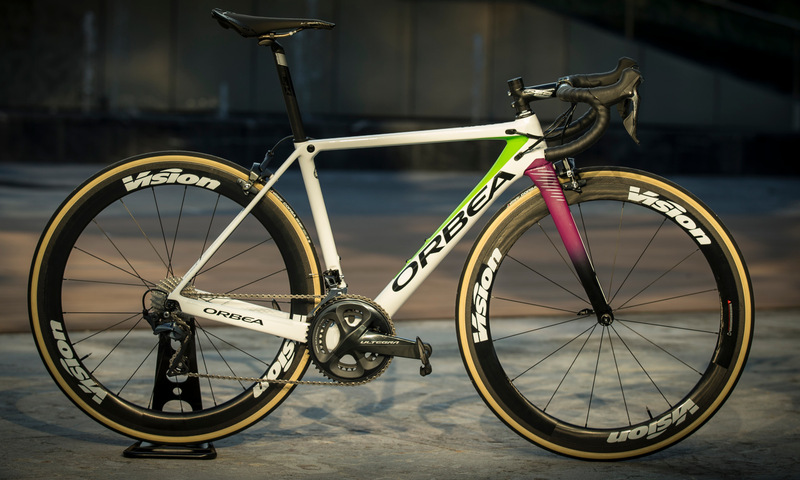 It’s been associated with names like Joseba Beloki, Roberto Laiseka, Igor González de Galdeano, Iban Mayo, Haimar Zubeldia, Igor Antón, Gorka and Jon Izaguirre, Mikel Nieve and current president, Mikel Landa. 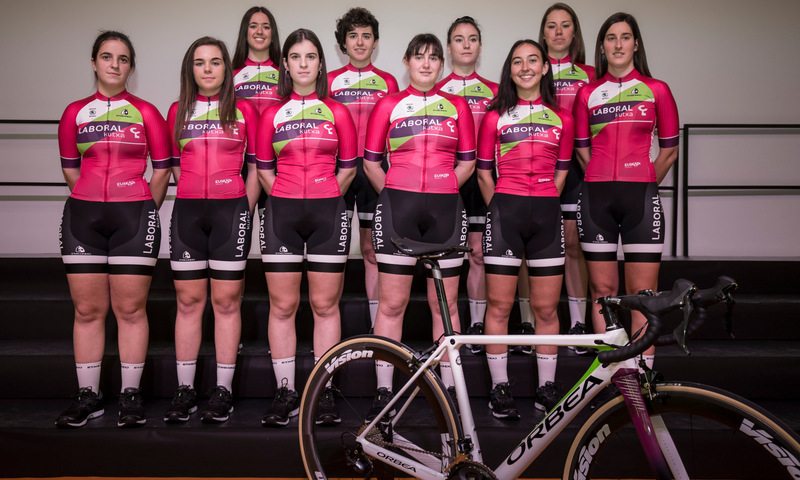 This team, always formed by Basque cyclists, has won stages in the three grand tours (Tour de France, Giro de Italia and Vuelta a España) and has drawn attention to Basque cycling in the world’s top cycling showcases. 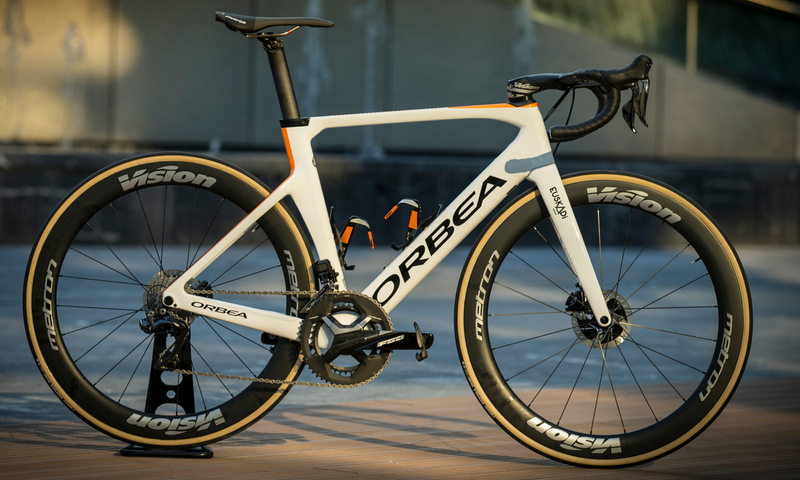 The same holds true for Orbea’s competition-level bicycles. These days, the foundation is more than a professional team. 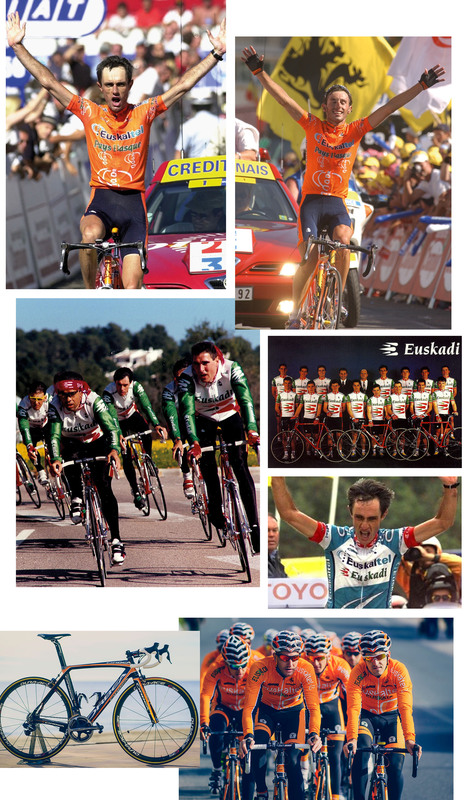 It started in the early 1990s under the name Fundación Euskadi, changed to Euskaltel-Euskadi from 1997–2012, and is now currently known again as Fundación Euskadi. Different names, same values and philosophy. The Euskadi Foundation currently dedicates its efforts to more than one sports initiative. “A response to the new social reality within the foundation’s sphere of activity. For instance, many promising young riders and cyclists give up the sport at around 12 years of age, or simply have opportunities to engage in this sport in the best possible conditions”, says our Marketing Manager, Ander Olariaga. This is where the need comes in to make a bigger commitment to the junior ranks and create a successful junior-level campaign throughout the region. “More structure is needed to develop cycling talent and support those who are interested in cycling from the time when they are kids up to the professional levels and beyond”, says Mikel Landa. How? 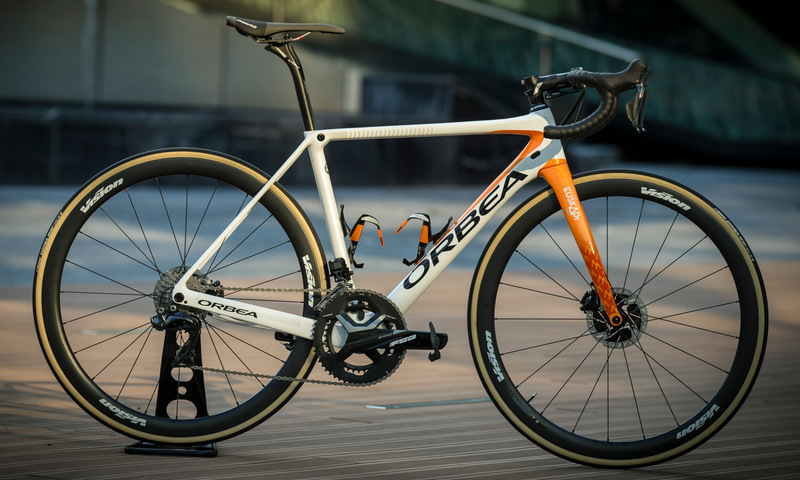 With Orbea’s own men’s and women’s teams in a large part of the cycling categories; from professional cycling with elite teams to young adult, youth and children’s teams, and also through a network of partnerships with different teams and clubs. For example, Goierriko, the foundation’s first partnership with a local club, had problems to ensure its cycling activity. They began focusing on the lower categories and now have an under-23 team to be proud of. In the end — whether it’s now or 25 years ago — the goal of this foundation has always been to promote and develop Basque cycling. And as a cycling brand rooted in this region, why wouldn’t we pitch in to help reach this goal?